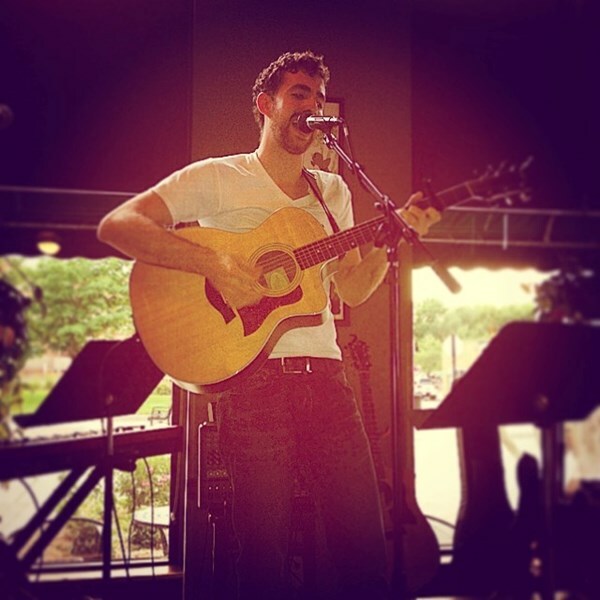 Adam Schneider is a solo acoustic singer/songwriter with a lot of soul. 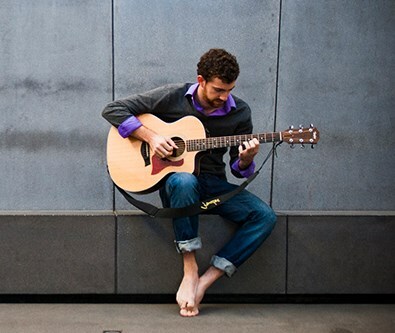 His sound has a unique blend of acoustic folk and alternative indy with a versatile feel. 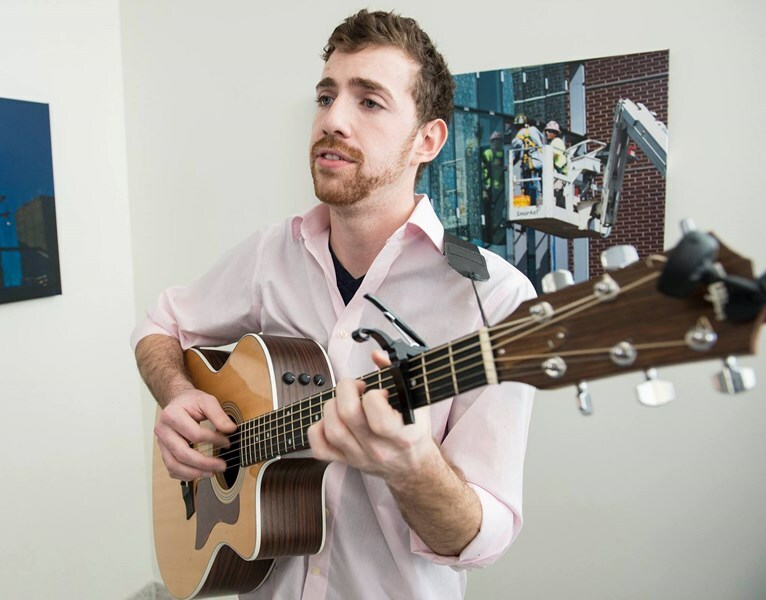 Based out of Minneapolis, Adam's music is perfect for a wedding party, reception, proposal, or school event. He is more than willing to take requests, write originals, or even collaborate to help you write your own song to give the moment as much meaning as possible. Adam is very outgoing and does an excellent job connecting with the audience- there is sure to be a few laughs along the way. If you have any questions or want to hear his style, please don't hesitate to contact me. Please note Adam Schneider Music will also travel to Saint Paul, Arden Hills, Hopkins, Mendota, Plymouth, Bloomington, Mendota Heights, Minnetonka, Eden Prairie, Maple Grove, Minnetonka Beach, Orono, Osseo, South Saint Paul, Wayzata, Circle Pines, Inver Grove Heights, Champlin, Burnsville, Chanhassen, Crystal Bay, Long Lake, Newport, Savage, Willernie, Excelsior, Hamel, Saint Paul Park, Dayton, Hugo.